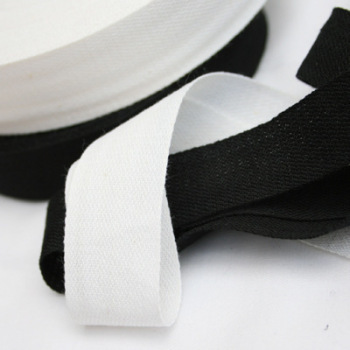 A range of tapes and bindings for corsetry, dressmaking and costume making. 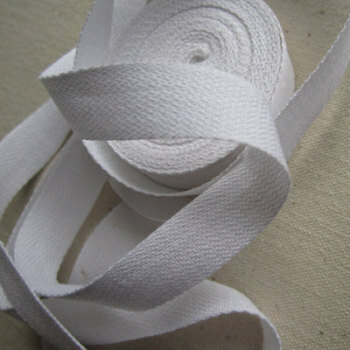 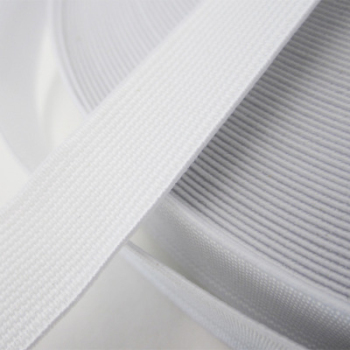 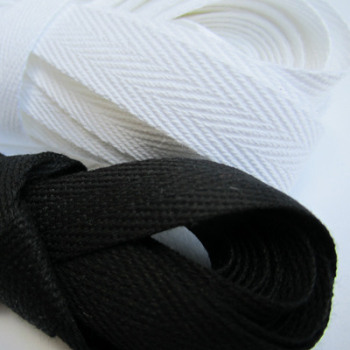 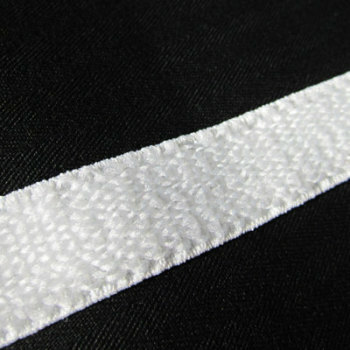 Tubular boning tape is made especially for corsetry, herringbone twill tape is strong and durable, tailors tape is commonly found in Edwardian corsetry and is used as the least visible type of waist tape. 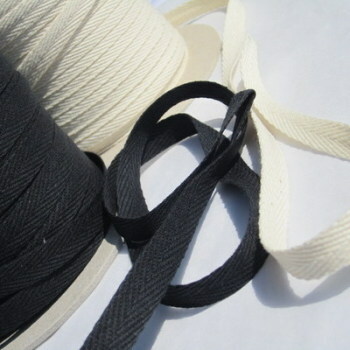 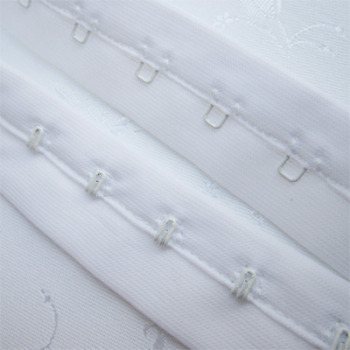 Also we have hook and eye tape, various types of elastics for use in making bras and suspenders, traditional Petersham tape, grosgrain ribbons in various widths and a range of lovely bias bindings, plain, patterned and shiny! 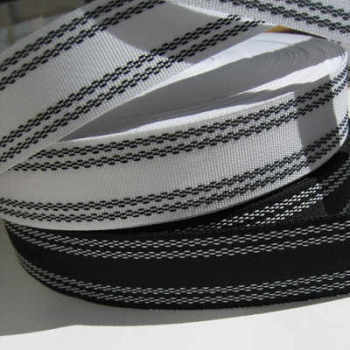 All tapes and bindings are sold by the metre unless where full rolls are listed.